Welcome to Offsidechat where we are total football! We discuss all the latest going on's in the Barclays Premier League, domestic cups and of course the Champions League! Listen to our latest podcasts and give us your feedback! If you would like to participate in one of the Offsidechat podcasts in the future then email us at offsidechat@gmail.com, it is quick and simple! 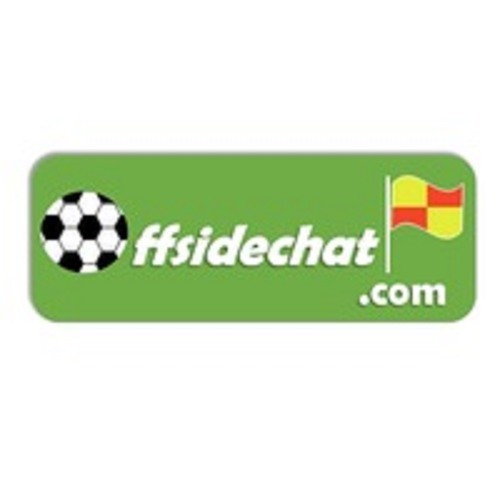 Also, visit our website offsidechat.com and follow us on Twitter and SportsYapper @offsidechat.